In this tutorial I will show you how to install MySQL Database on CentOS 7.5 operating system using the yum commands and the built in utilities of CentOS. It can be installed from source, or additional ways, but we will do it using CentOS native commands. Firstly let’s make sure to update our system before starting in case of any out of date dependencies. 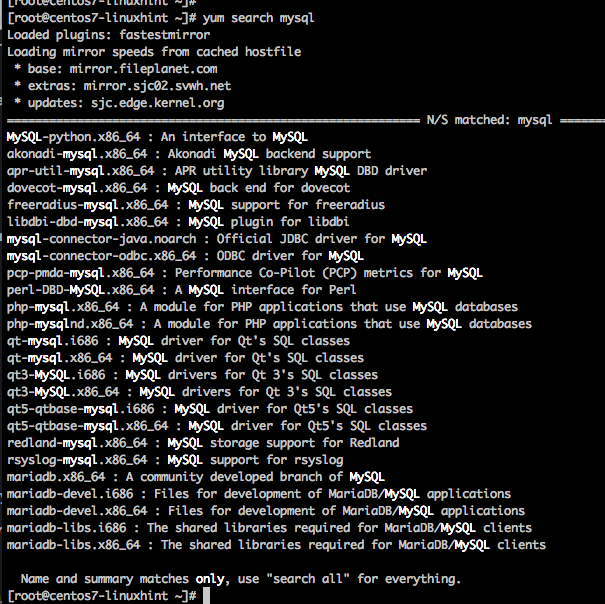 Looking down the list, you can see there is no option for mysql, itself, just various related packages. The reason is that Oracle purchased MySQL when they bought Sun Microsystems, and the founders of MySQL restarted the pure open source initiative with a new name called mariadb, but its still basically MySQL but fully open source. 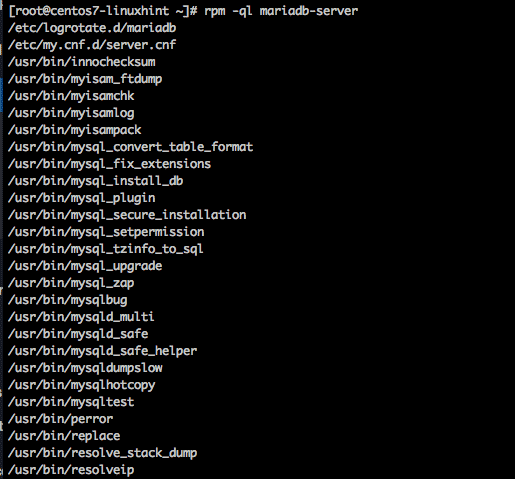 So lets install mariadb package. 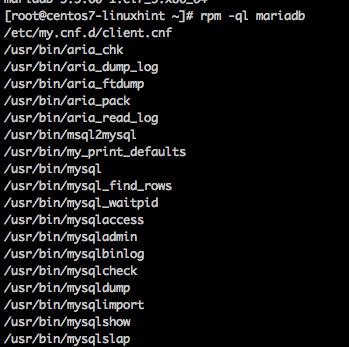 MySQL and MariaDB come with native utilities to initialize a database as well as starting and stopping a database. 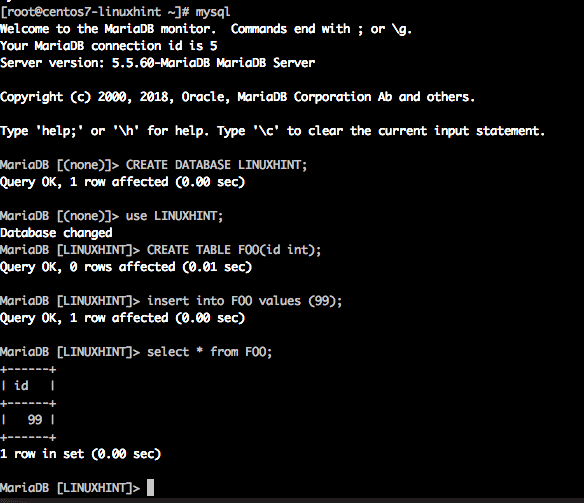 mysql_install_db and mysqladmin are two primary utilities. 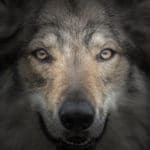 However given we are focused on the CentOS linux distribution lets look at the service file that comes with the RPM files and can be used for a native CentOS experience.